Location maps are available for your convenience! 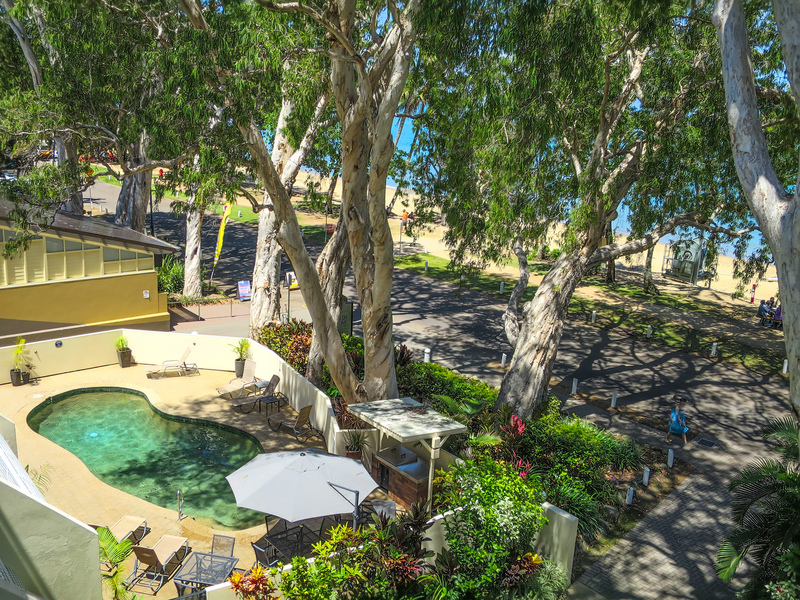 Marlin Waters Beachfront Apartments are located overlooking Palm Cove beach, nestled amongst magnificent melaleuca trees and central to all the restaurants, shops, cafes and boutiques. All our apartments are 1 bedroom fully self-contained with ocean views. A fold out sofa in the living area allows for an extra adult or child to be accommodated. The kitchen is fully equipped with full size fridge, stove and microwave. Each holiday apartment has its own private balcony or patio and wireless broadband. A lift services all levels. The property has a pool, spa and electric barbeque for your use. 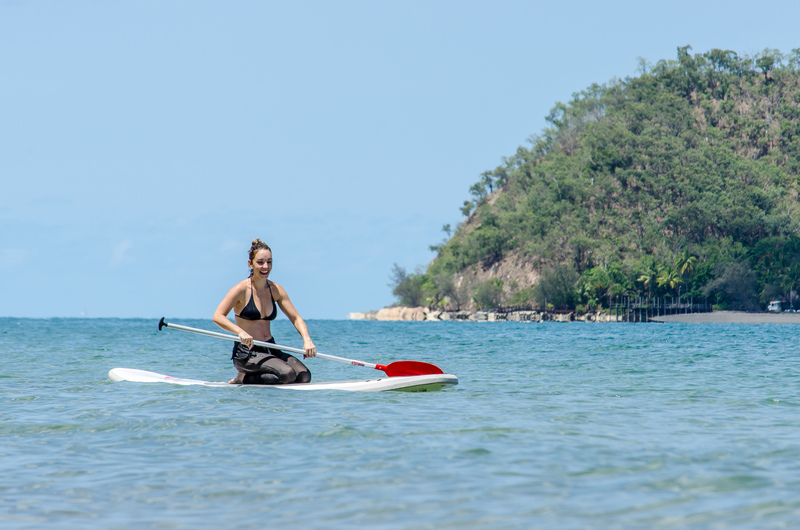 Marlin Waters is perfectly located for you to visit and explore the Great Barrier Reef, Daintree Rainforest or Atherton Tablelands with most tour companies picking up from the front door or hire cars can be arranged. All tours can be booked on site at no extra cost. 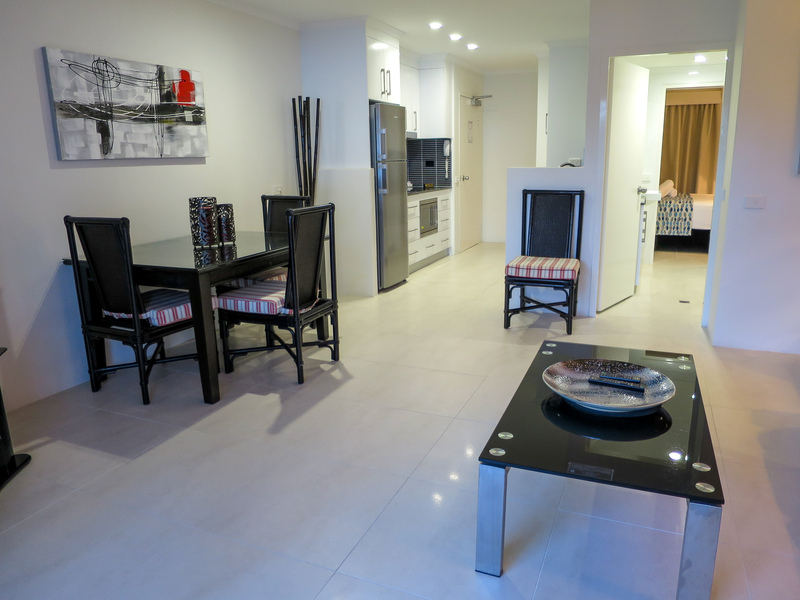 For the ultimate in Cairns apartment accommodation, look no further than Marlin Waters Palm Cove beachfront apartments. 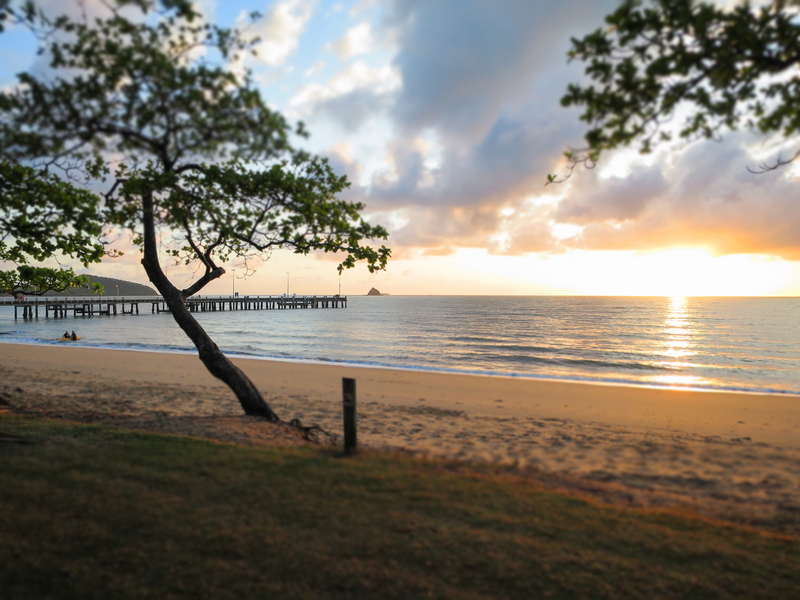 Palm Cove is a seaside village with boutique-style shops, you can enjoy a game of golf or tennis, go sailing, parasailing, fishing off the Palm Cove jetty or dine at one of the many restaurants which are all within easy walking distance. 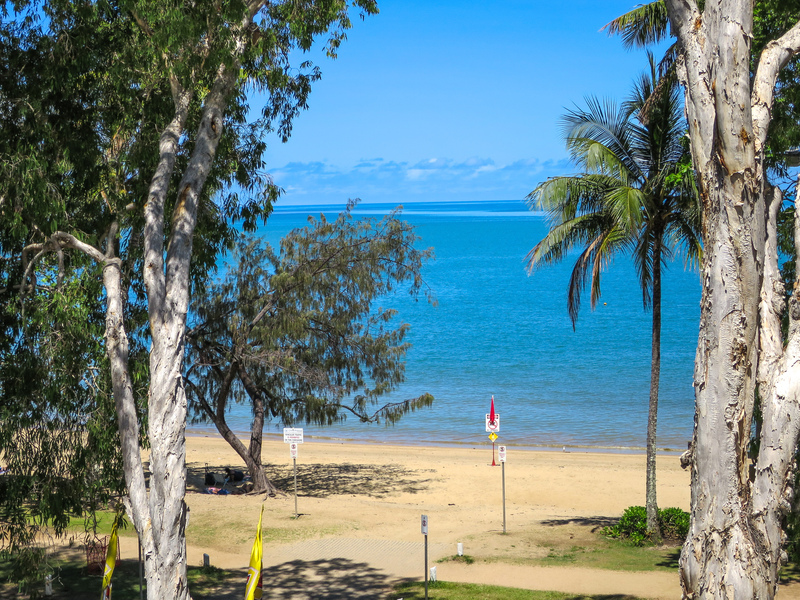 Free Palm Cove Community WiFi service now available on the beach in front of Marlin Waters. 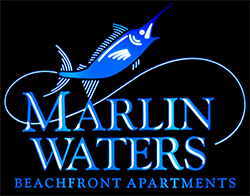 Marlin Waters has large, self contained apartments with ocean views – enjoy the extra space an apartment offers at comparable prices to a hotel room! Airport transfers available at $45.00 for 2 adults one way, $30.00 for 1 adult one way. Marlin Waters Beachfront Apartments recognized in 2017 by HotelsCombined as amongst the ‘Best Hotels in Australia’! 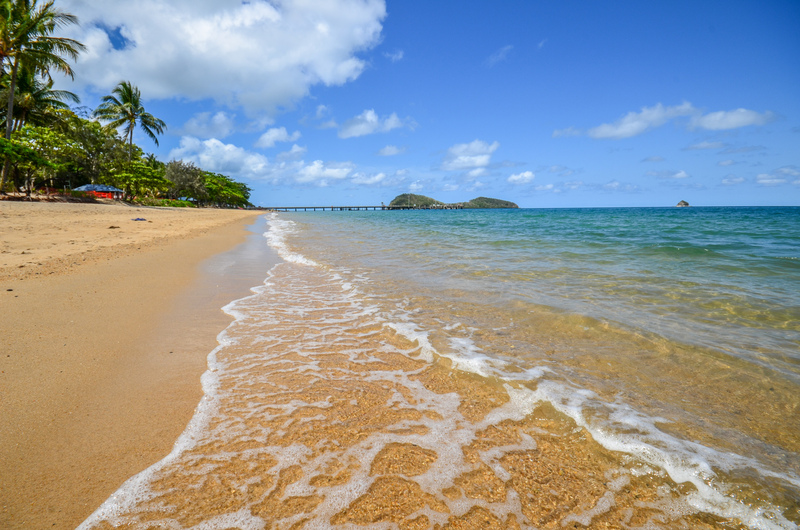 Palm Cove, Australia, 4 April 2017- HotelsCombined, the Australian based hotel meta-search company, has started an extensive survey covering different types of accommodations within Australia. This survey is based on gathering data from millions of guest reviews, and translating them to an official Recognition of Excellence. Marlin Waters Beachfront Apartments boasts a high satisfaction rating among guests and travel industry experts, receiving 219 reviews for an impressive rating of 9.1 out of 10. 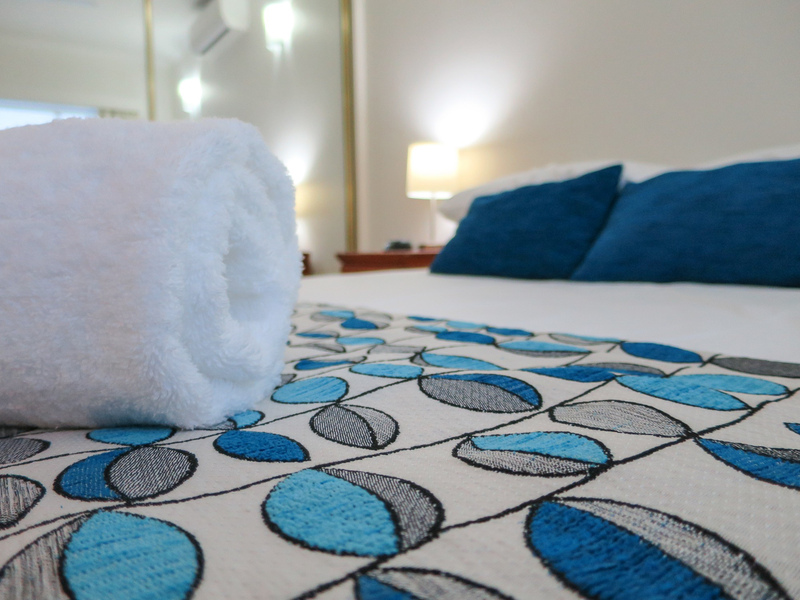 “…We are thrilled to be working with the best hotels in Australia and Marlin Waters Beachfront Apartments is certainly among them” said Chris Rivett, market manager of HotelsCombined Australia”. 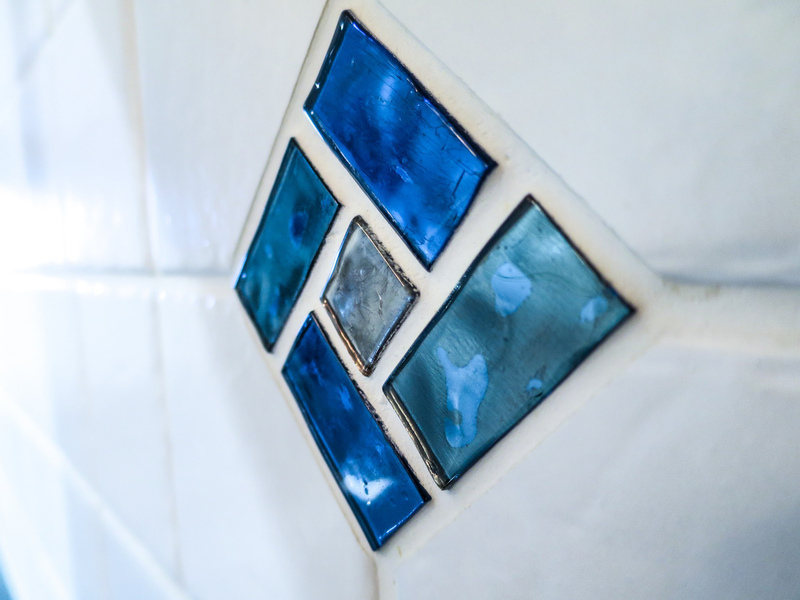 “Marlin Waters Beachfront Apartments boasts a high satisfaction rating among guests and travel industry experts, receiving 219 reviews for an impressive rating of 9.1 out of 10”. 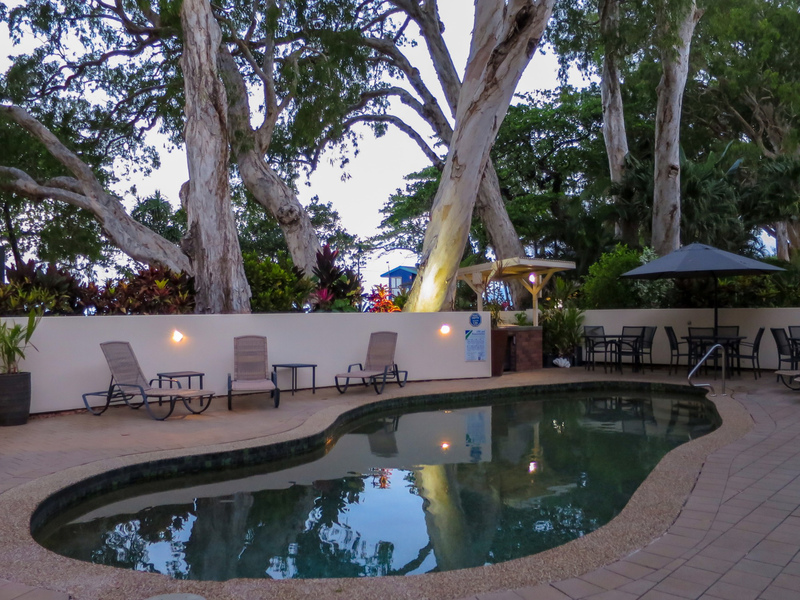 Marlin Waters Beachfront Apartments are located on the beautiful Palm Cove beachfront, nestled amongst magnificent melaleuca trees, opposite the patrolled and netted beach (in season). All our apartments are 1 bedroom fully self-contained with ocean views. A fold out sofa in the living area allows for an extra adult or child to be accommodated. The kitchen is fully equipped with full size fridge, stove and microwave. We will be happy to book any trips or tours for you. 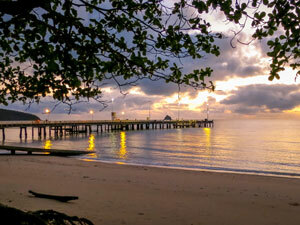 These are some of the many options available from Palm Cove.